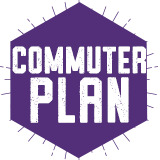 Meal plans are convenient, flexible, and loaded with options. 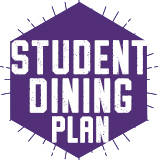 Your meal plan can be used at all dining locations across campus with a range of menus and offerings. Youll get guaranteed value, whether you eat on campus three times a week or three times a day! Weve got you covered. See our Meal Plan options below for more information. 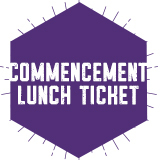 $575.00 Duhawk Plan Add To Cart "Opens a dialog"
$275.00 Commuter Plan Add To Cart "Opens a dialog"
$25.00 Duhawk Dollars Add To Cart "Opens a dialog"
$9.50 Commencement Lunch Ticket Add To Cart "Opens a dialog"